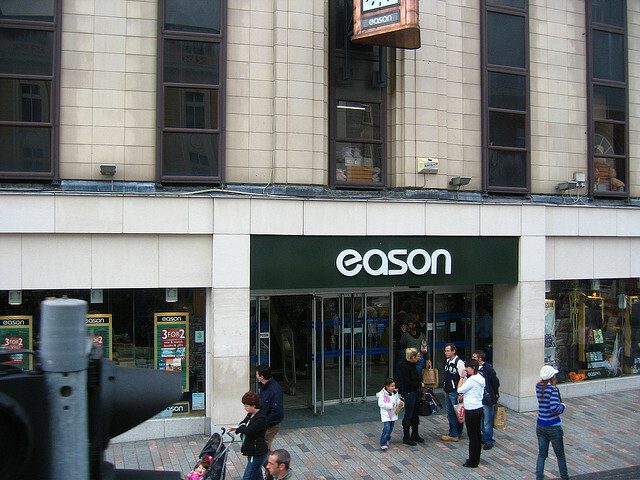 Kobo has just signed off on an agreement to their entire line of e-readers and tablets available at over 60 Eason bookstores in Ireland. Everything should be available within the next month and readers will be able to buy over 4-million titles across 68 languages, including international bestsellers, color-rich kids content, and works by local authors such as A Gift to Remember by Melissa Hill, The Guts by Roddy Doyle, and The Honey Queen by Cathy Kelly. In order to facilitate growth in Ireland, Kobo has taken advantage of government grants to setup a satellite office. They are employing 30 different people, mainly programmers, who will help facilitate customization of the online store experience for businesses Kobo does business with in Ireland, UK and Western Europe.